Over a year ago I wrote a post about terrariums and featured a photographic mandala by Etsy seller Playnature Productions called Terrarium mold makes the world go round. 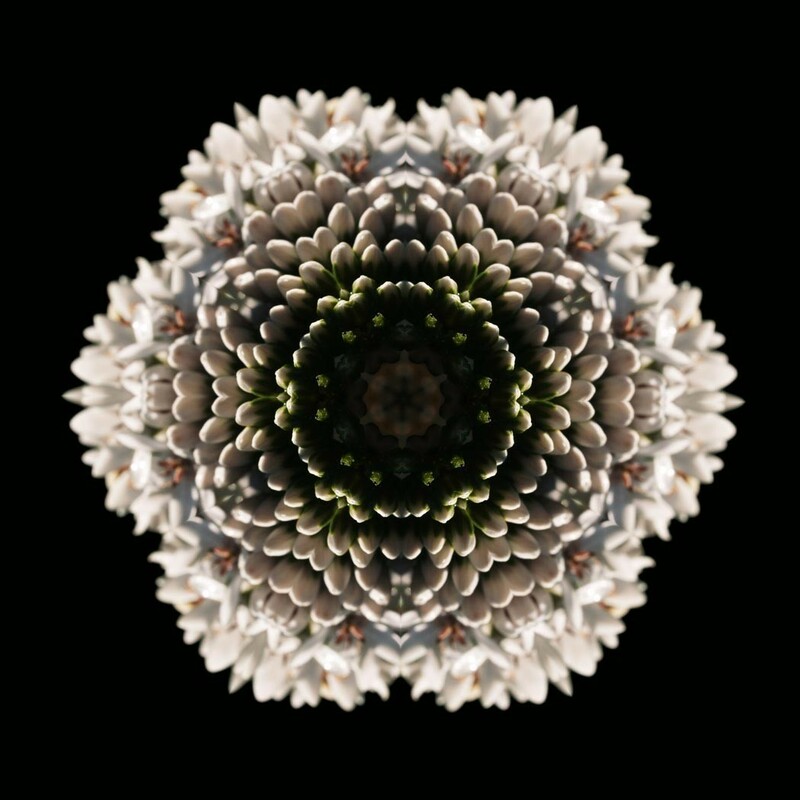 This mandala is from a photo of a flower. Breathtaking.